Theresa Bonn, RDH, MSA has traveled a nontraditional career path to her current role, which is sometimes at the center of controversy. Theresa serves as the Adolescent and Adult Immunization Analyst at the Ohio Department of Health. Theresa decided to study dental hygiene. Since attending Sinclair and completing her dental hygiene degree in 2003, Theresa has been able to take her positive perspective of healthcare and share it with others. While working and teaching, Theresa decided to return to school to continue to advance her education. 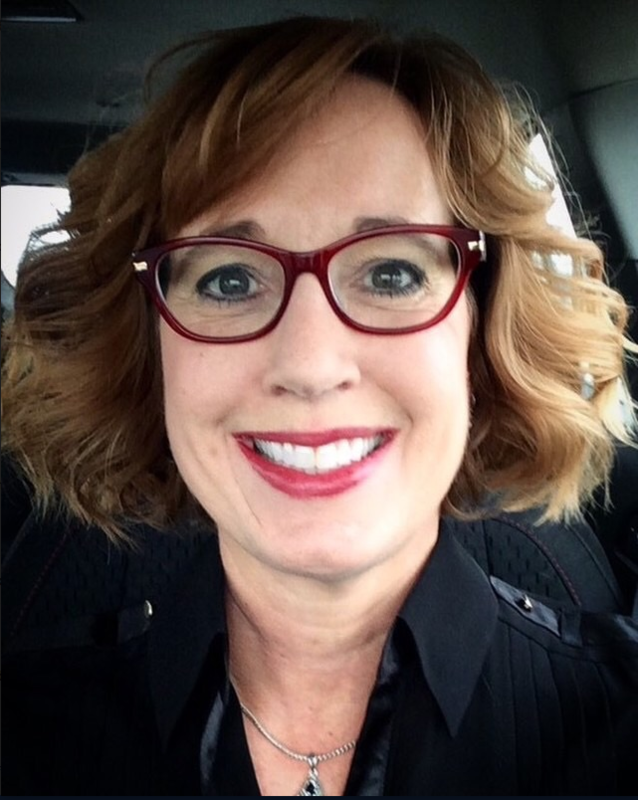 “I wanted to contribute on a larger scale than I could in a private practice as a clinical hygienist,” says Theresa. Theresa earned a master’s degree in healthcare administration in 2012 and accepted a position as an Oral Health Specialist with the Ohio Department of Health in 2013. “When I first began at the Ohio Department of Health, I split my time in Oral Health between serving as the Preventive Services Coordinator and the Maternal-Child Coordinator,” says Theresa. Theresa coordinated the Oral Health Section’s statewide community water fluoridation efforts. This included working in conjunction with the Centers of Disease Control, local government officials, water plant personnel, professional organizations, health care providers and the public on the technical, public policy, and scientific aspects of community water fluoridation. Additionally, she developed guidelines to integrate oral health into educational and clinical components of state funded early childhood programs, promoted oral health to women of child-bearing age, educated children on oral health, and contributed to efforts to fight oral cancer through promoting the HPV vaccine. While Theresa worked as the Oral Health Specialist, she also continued to teach in the Dental Health Sciences department at Sinclair. In 2016, Theresa had to step back from teaching when she accepted a new position and her current role within the Ohio Department of Health’s Bureau of Infectious Diseases as the Adolescent and Adult Immunization Analyst. Theresa is responsible for helping keep Ohioans healthy and preventing the spread of preventable diseases. Immunizations are a hot-button issue, often surrounded by controversy and appearing in national media outlets. But when Theresa encounters opposition, she is not deterred. When reflecting on her career path, Theresa can attest to the relevance and importance of inter-professional experiences in the healthcare world, which Sinclair’s new Health Sciences Center will help cultivate for students.